As blockchain grows in Canada, innovators in the space are stepping up to build communities and hubs for new founders to grow. One such hub is Toronto-based Decentral, an innovation hub for decentralized technology founded by Anthony Di Iorio, former Chief Digital Officer of the Toronto Stock Exchange. Decentral first made waves on the cryptocurrency scene in 2013 with their office on Spadina Rd, which was home to Canada’s first two-way Bitcoin ATM. The ATM was designed to give easy access to those wanting to convert their cash to Bitcoin or vise versa. Fueled by the quick pace of Bitcoin’s growth, the team at Decentral soon outgrew their Spadina home and they found a new home at OneEleven, a tech hub which is home to some of Canada’s most promising high-growth start-ups. Decentral founder Di Iorio is well known in the digital currency space already through co-founding Ethereum alongside Vitalik Buterin. Before Ethereum, the functionality of a blockchain was hard-coded into it at its inception. The beauty behind Ethereum is that it acts as a platform which allows developers to add their own functionality to the network. The team at Decentral also created Jaxx, a multi-cryptocurrency wallet, that allows users to store multiple coins and tokens in one spot. Jaxx currently supports over 15 coins and tokens, such as Bitcoin, Ethereum, Dash and Dogecoin. 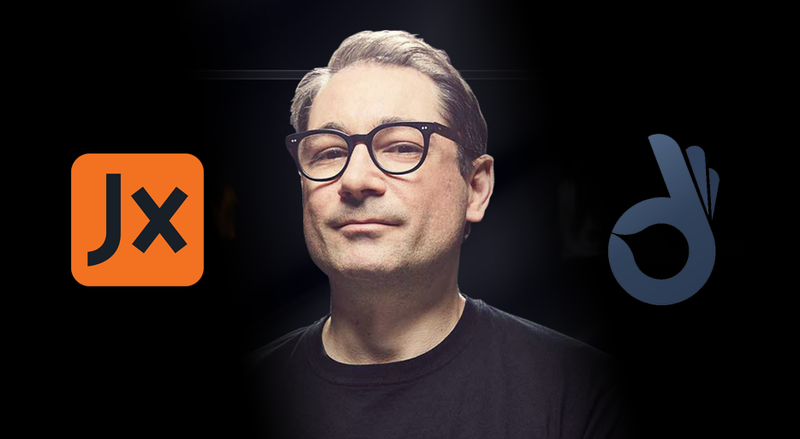 Jaxx integrates a convenient feature called ShapeShift, which allows one to quickly and conveniently convert one cryptocurrency into another inside the wallet. The one thread that runs through all of this is Decentral’s enthusiasm about disruptive and decentralized technology as a whole. In the cryptocurrency world there is a real sense of community and working towards common goals and this is reflected in Decentral’s innovation hub. Never one to stagnate, Decentral has plans to move into yet another larger space. They are currently constructing a 5-floor office and community space in the heart of Toronto, where they will continue to develop innovative products and services with a goal of making blockchain technology accessible to everyone. Buy Bitcoin, Ethereum, XRP, and other cryptocurrencies on Coinsquare.